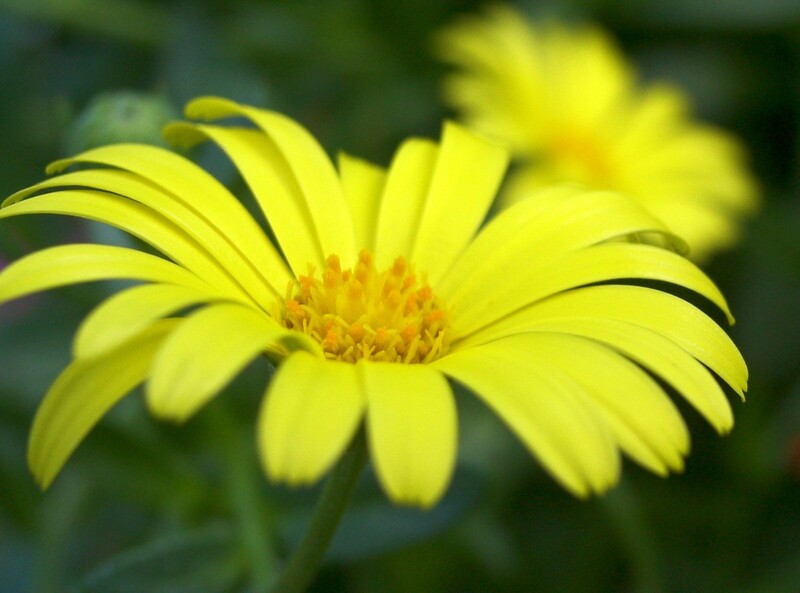 A real eye-catcher in window boxes, mixed containers, and hanging baskets with its trailing masses of large bright yellow flowers. 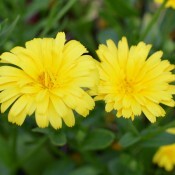 This type of Calendula is a real eye-catcher with its early, bright, lemon yellow flowers and rich, dark green foliage, Skyfire has a compact and trailing habit. A perfect addition to hanging baskets and patio planters.